Join us for a casual happy hour at Maine Craft Distillery April 10! Enjoy a craft cocktail or snack and learn more about the Gaslight League and what’s happening at Victoria Mansion. 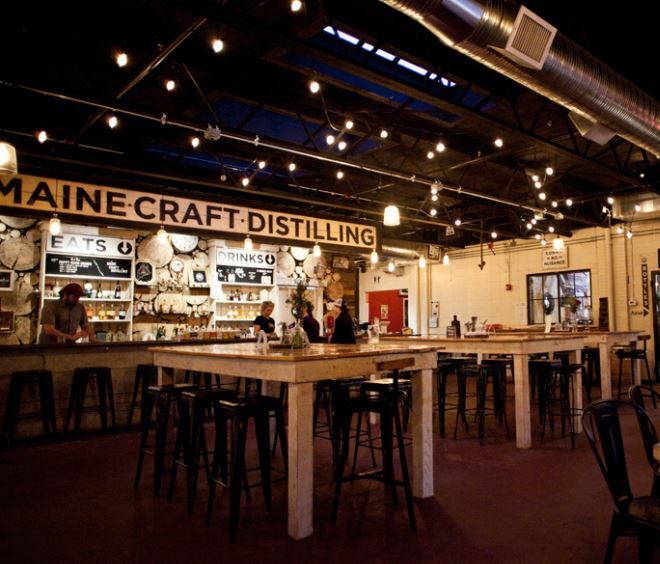 Maine Craft Distillery is a farm-to flask distillery, pub, and restaurant located at 123 Washington Ave in Portland.